A magnificent compilation of over 240 standards of jazz repertoire. This unique collection also features not only the original harmony, but also an alternate harmonization reflecting common practice by many jazz artists so you can choose to use the traditional version or a hipper version. Includes the hard-to-find verses to the songs! 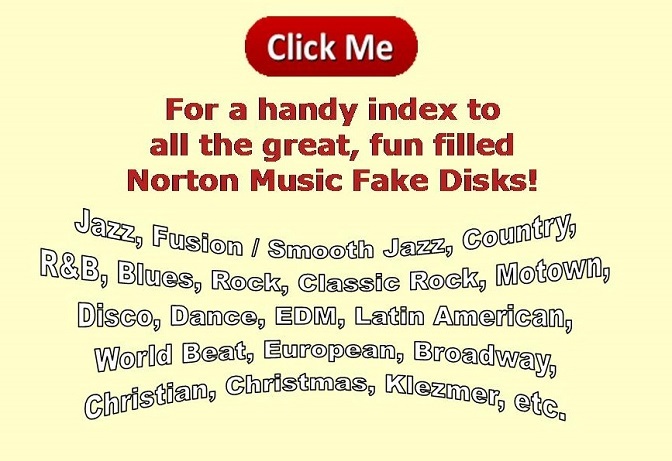 In addition, this disk/book contains the hard-to-find verses for most of the songs. This fact makes this disk/book and indispensable addition to any Jazz or Standard lover's library.